Immigrant populations in Missoula are contributing hundreds of millions of dollars to the local economy each year. 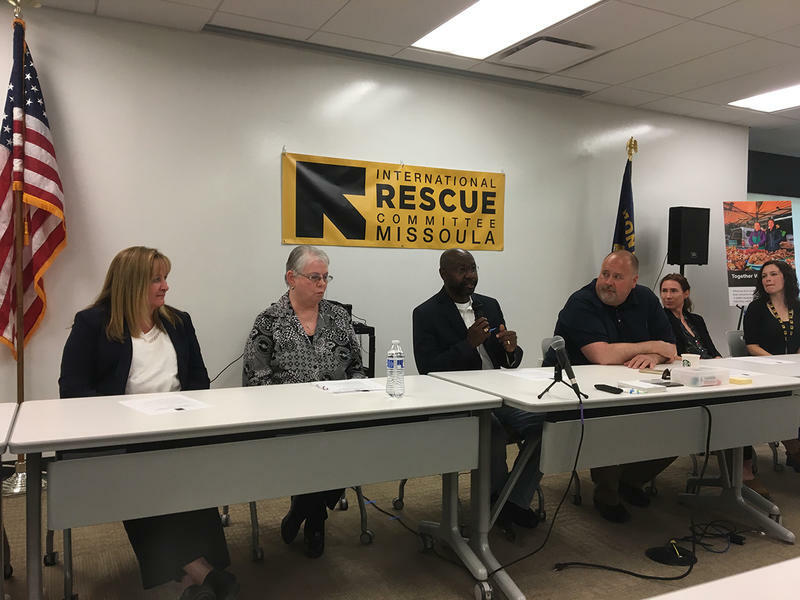 At a panel held in Missoula today the mayors of both Missoula and Helena talked about the economic benefits of welcoming refugees and immigrants. 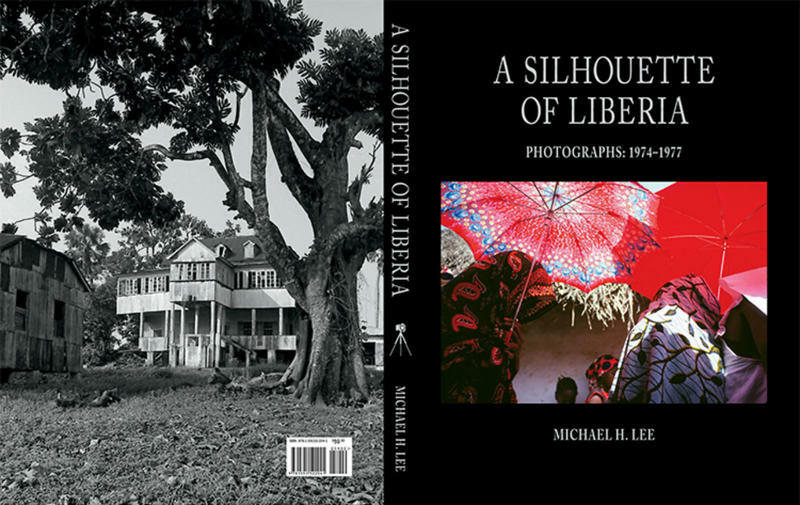 A Silhouette of Liberia is a collection of photographs Lee took in the mid-1970s in Liberia where he served with the Peace Corps. Lee’s soulful and haunting photographs reveal the conditions under which Liberians lived. Lee surrounds these photographs with stories of his experiences. By joining this narrative to his photographs, Lee will stir your imagination and transport you back to a time when Liberians lived in relative peace, though omens of Liberia’s violent future are subtext to many of his photographs. 3/12/14: This week on "Mountain West Voices:" the story of Wilmot and Maddie Collins, who came to Helena, Montana as refugees, fleeing Liberia's civil war.